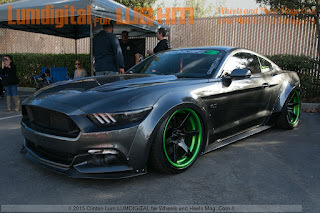 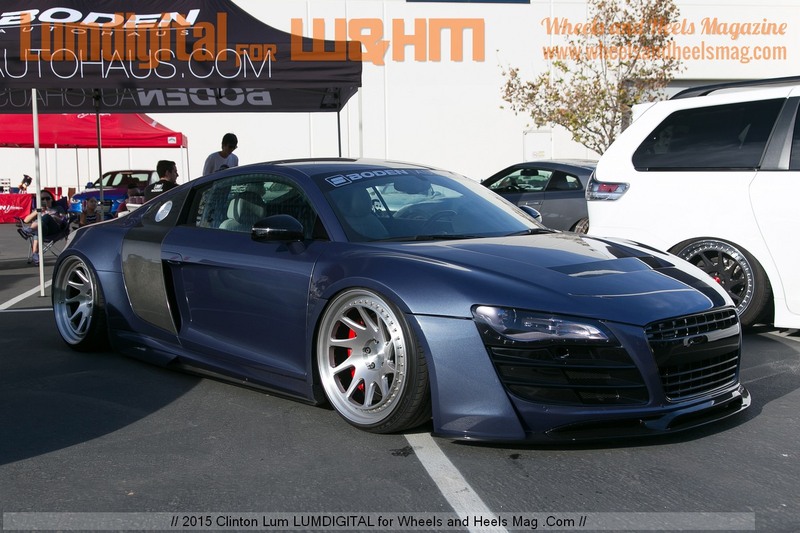 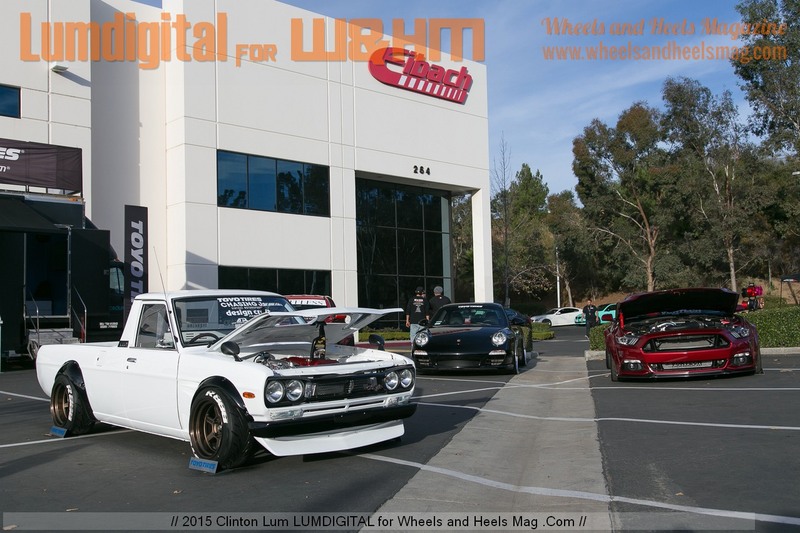 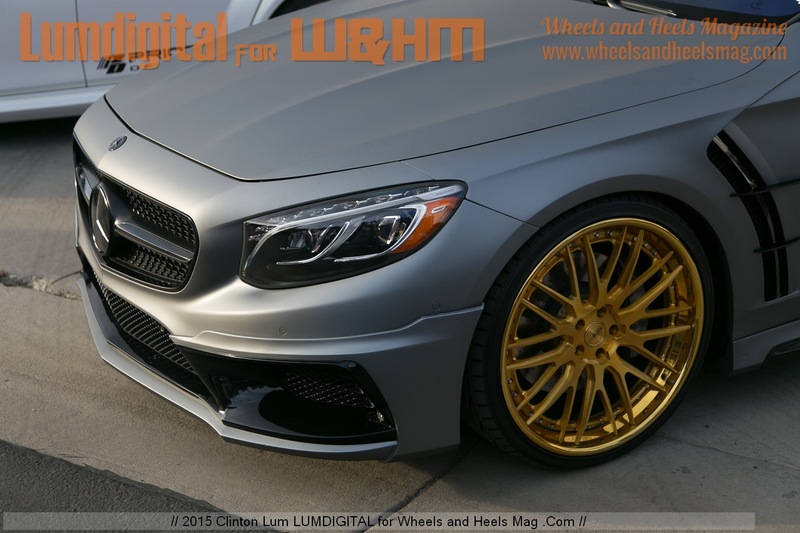 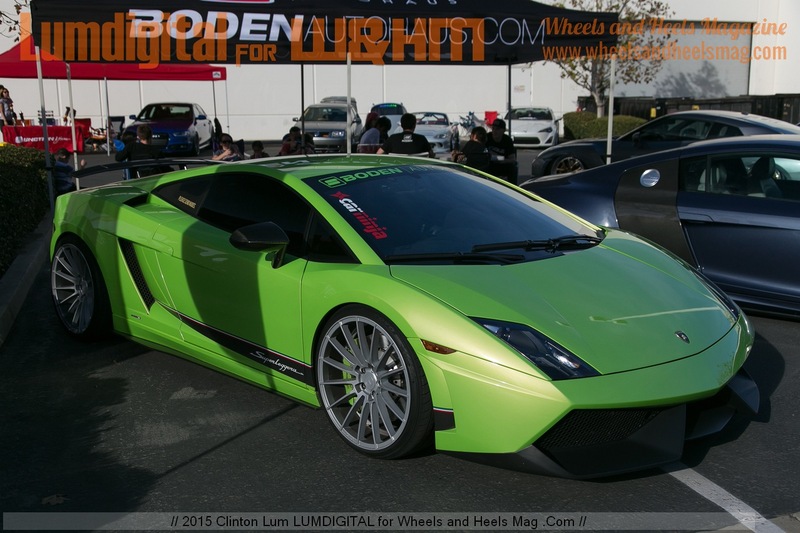 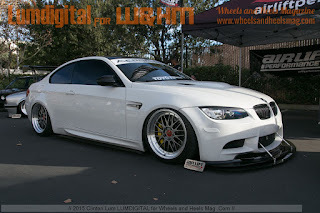 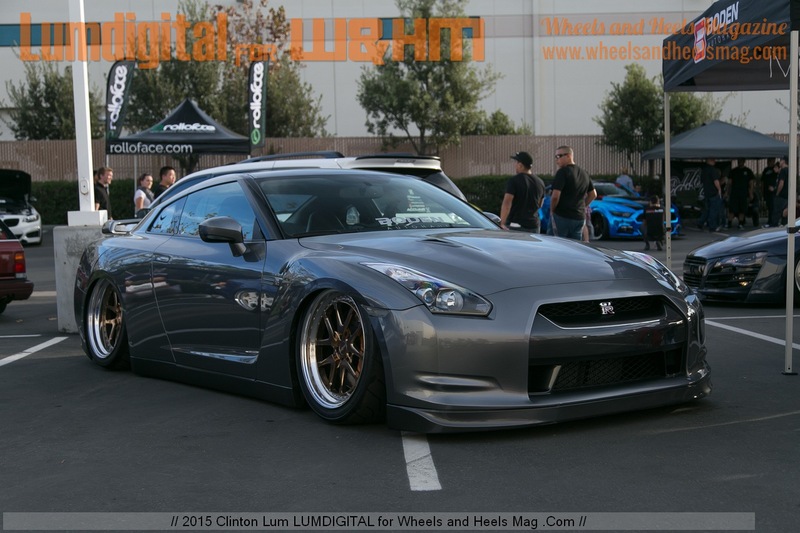 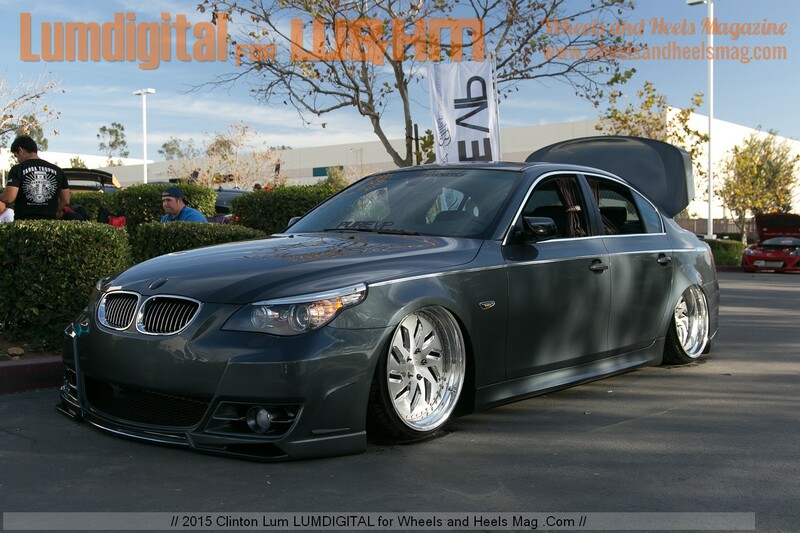 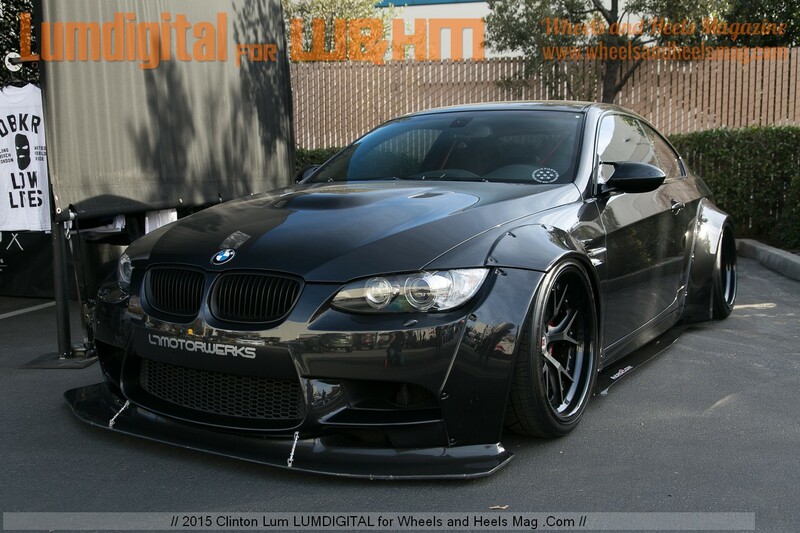 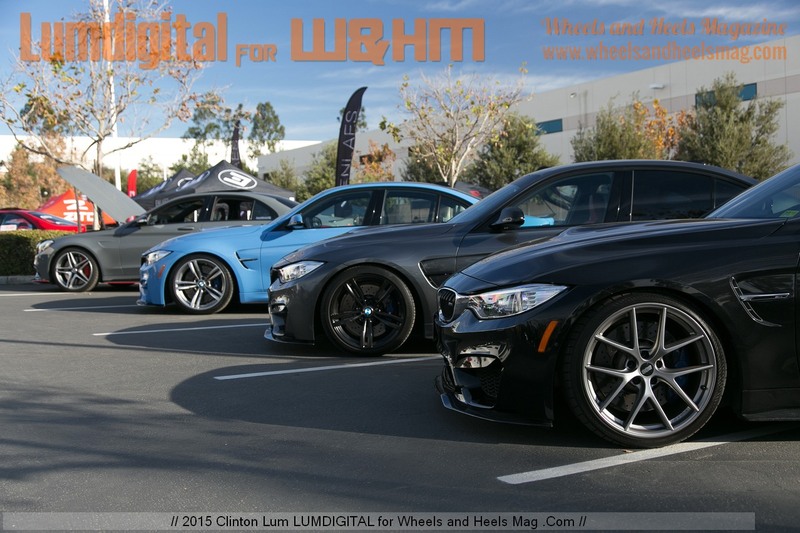 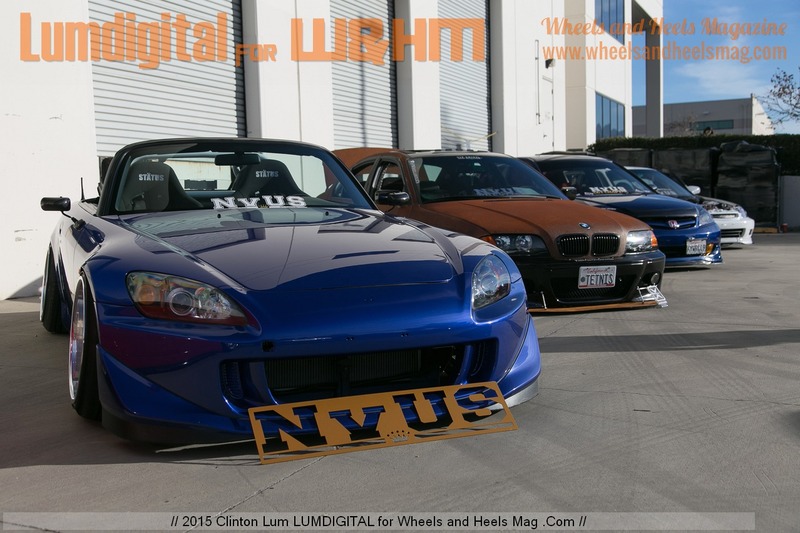 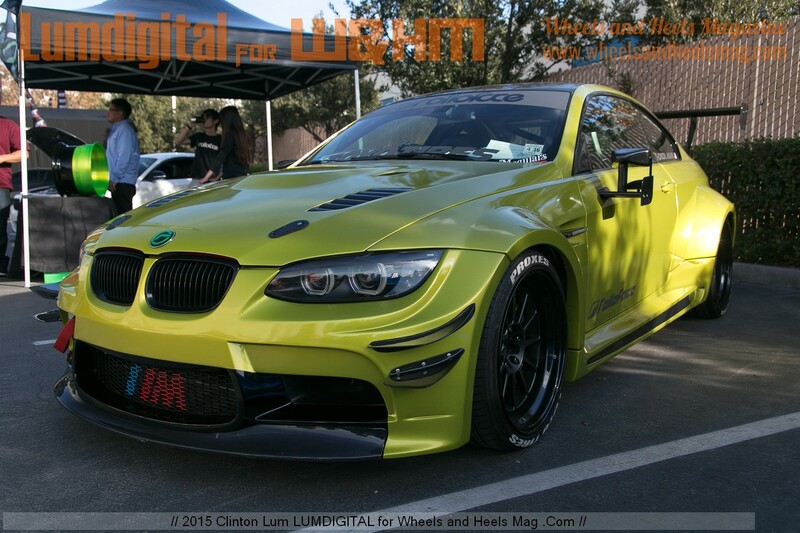 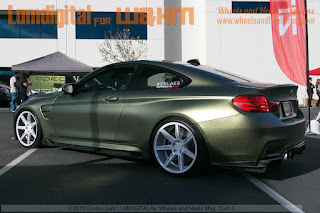 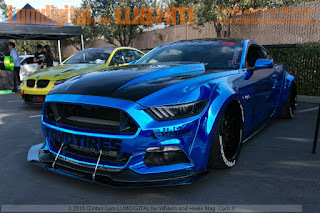 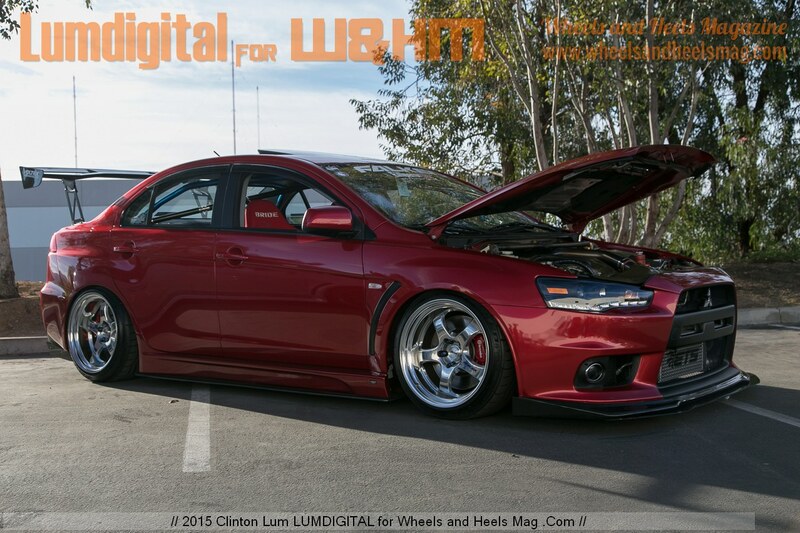 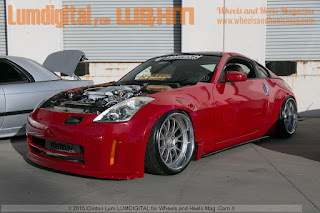 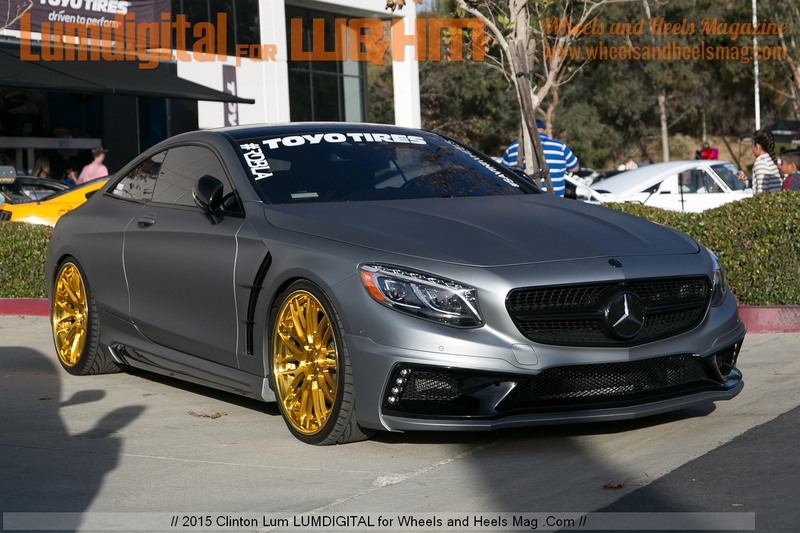 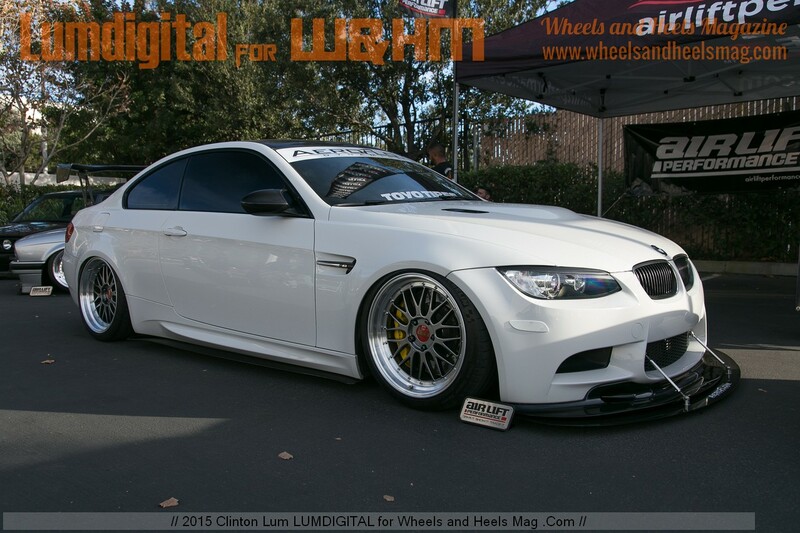 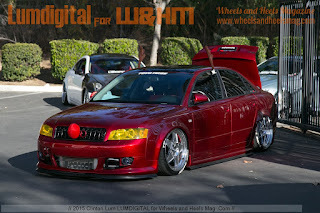 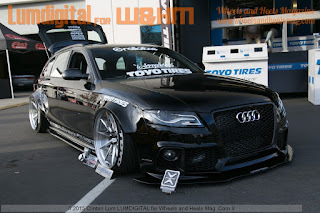 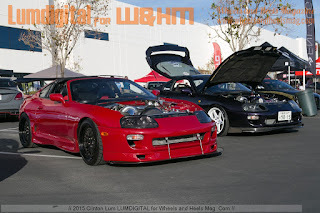 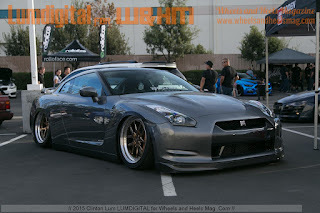 Nurotag car show Los Angeles was a quiet storm that was gathering at the Eibach Headquarter in Corona. 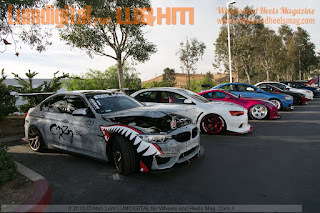 Nurotag LA has been a car owners' gathering place for sharing and relaxation. 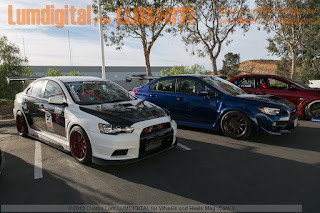 On the same day with several other car shows, Nurotag was a local success and attracted dozens of car owners and fans to the famous Eibach parking lot. From the line up of the cars, it showed a great potential for a bigger car show and more involvements to the future shows! 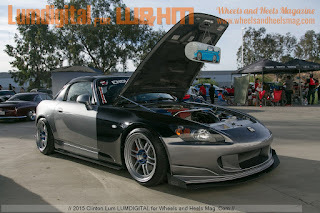 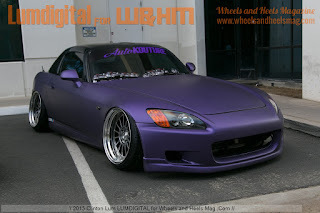 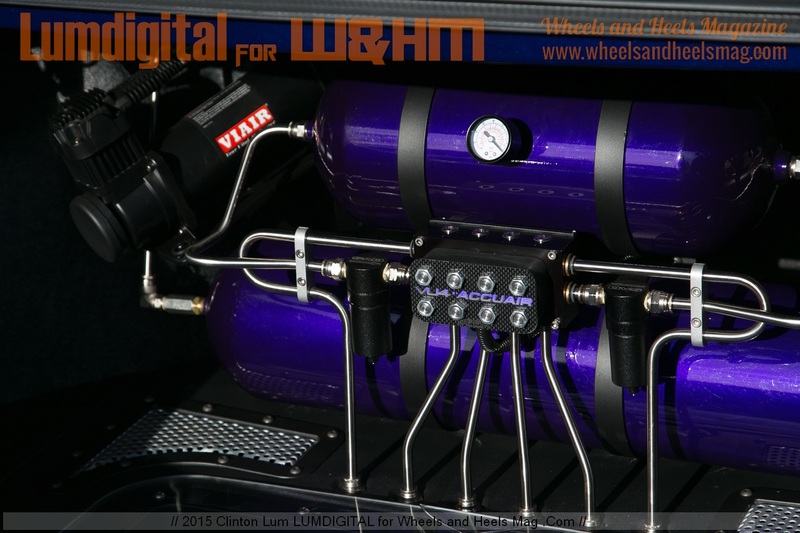 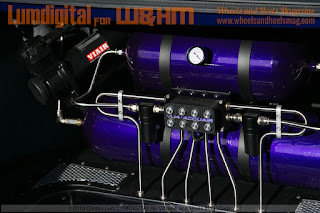 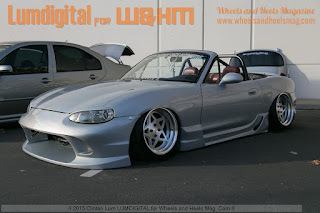 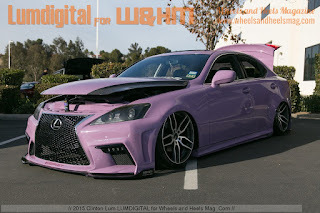 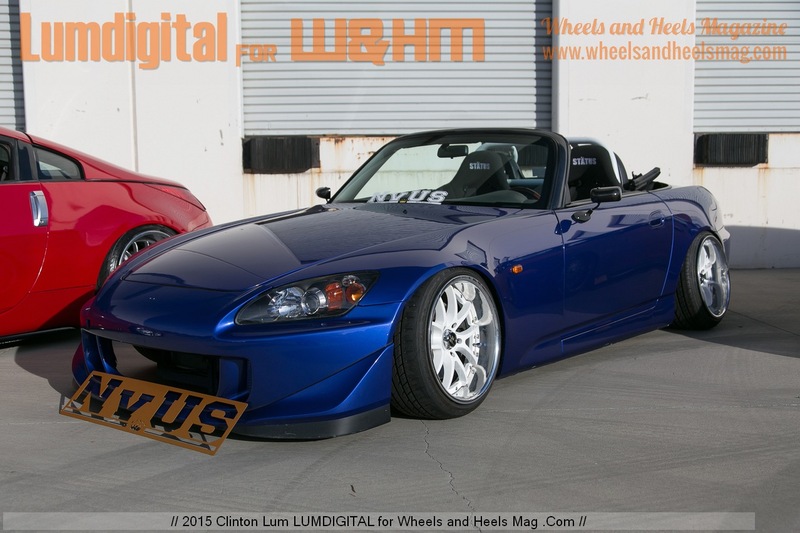 Our sage contributing Photographer, Clinton Lum, has brought us the wide coverage of some of the coolest cars and mods for all here. He actually went from on show in the northern part of Los Angeles to the far out Corona in San Bernardino county. 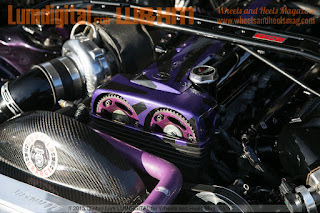 We salute our hard working and car loving sage photographer!